Featuring a 16:9 Full HD display, the Philips 222B9T offers users the viewing pleasure of crisp details, optimal brightness, and sparkling colours for true-to-life images that further benefit from Philips SmartContrast, which automatically adjusts colours and backlight intensity to deliver the best-looking images possible, from photo to video to gaming. This innovative technology even includes a handy Economy mode, ensuring consistently low power consumption. The Philips 222B9T is designed with user comfort in mind. Anti-glare screen coating, LowBlue Mode, and Flicker-Free technology provide optimal viewing, while the Philips SmartStand features a Z-shaped structure that allows users to raise, lower, and tilt the screen to whatever position suits them best. 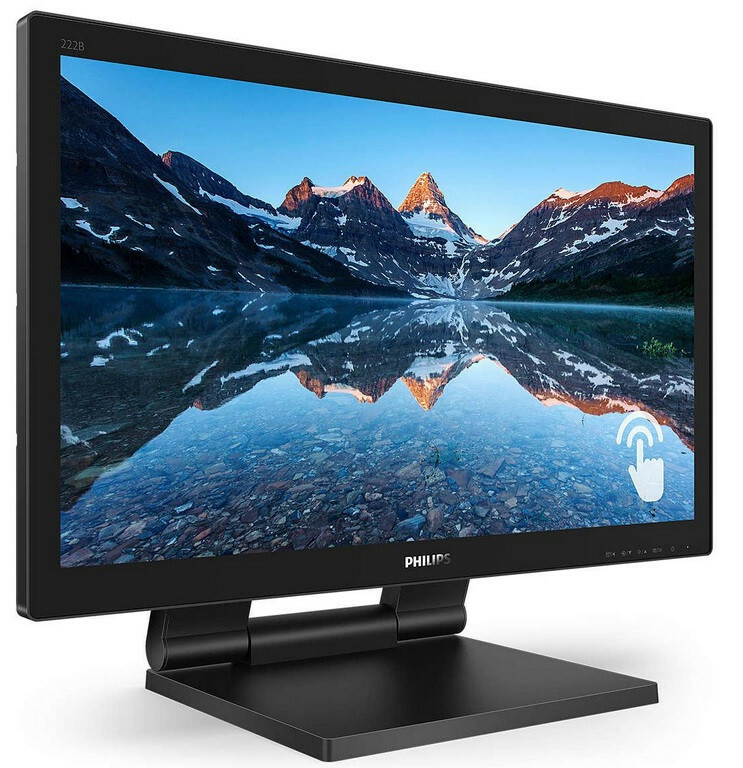 Connectivity is also a key advantage of this monitor, which offers users the convenience of multi-signal input such as VGA, DVI-D, DisplayPort 1.2, and HDMI 1.4, as well as the speed and power of USB 3.1. 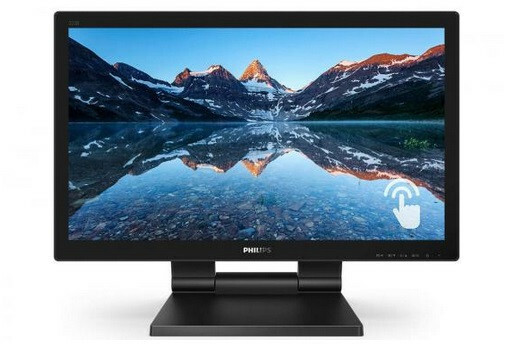 The easy-to-use, performance-enhancing Philips 222B9T touchscreen monitor will be available by mid-April with an RRP of £239.